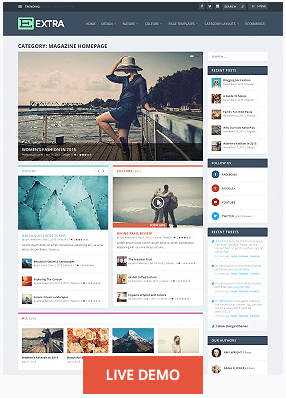 The smartest and most flexible theme framework by Elegant Themes, one of the world’s leading WordPress theme houses. 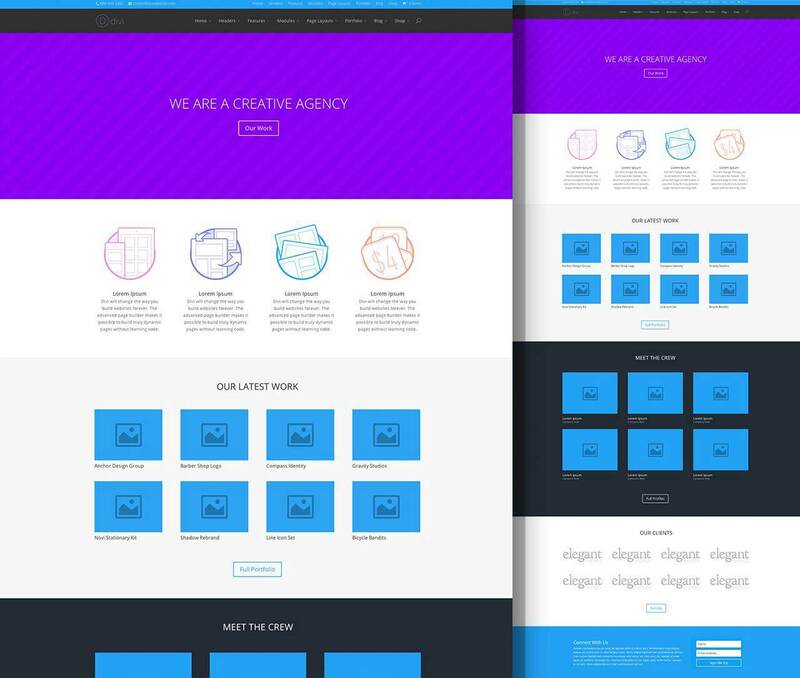 Say goodbye to templates forever. 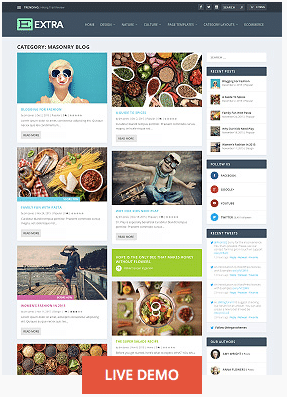 Every Pixel Fish website is designed & built using the latest technology & the world’s premier WordPress theme Divi WordPress Theme by Elegant Themes. 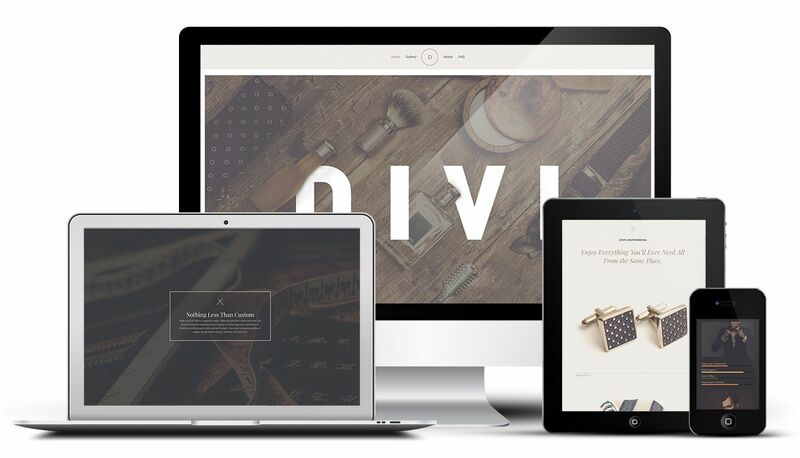 A pioneer in WordPress Web Design themes, the DIVI WordPress Theme has developed a revolutionary ‘Page Builder’ which produces beautiful and unique layouts in effortless fashion. 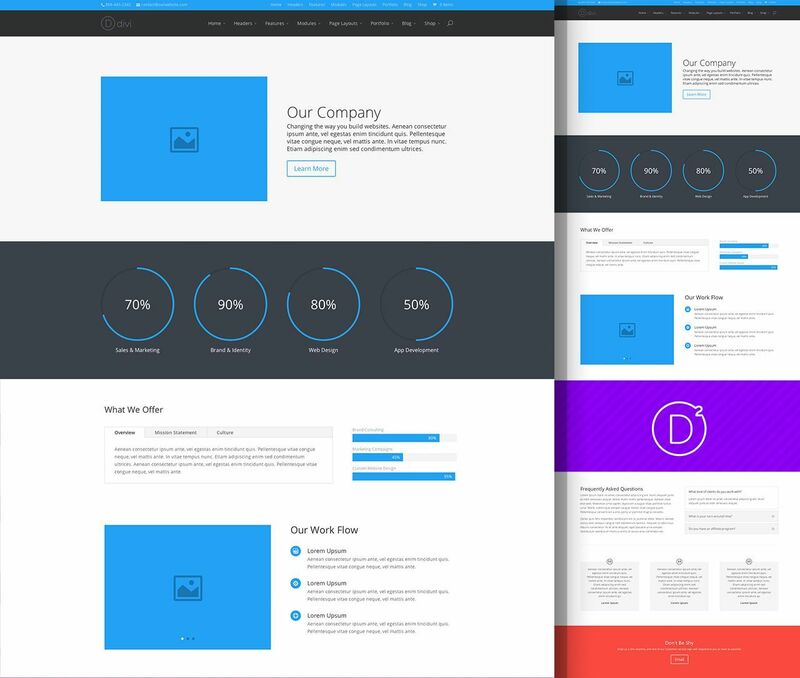 The builder uses a combination of rows, columns and modules to create stylish and versatile page layouts and designs. 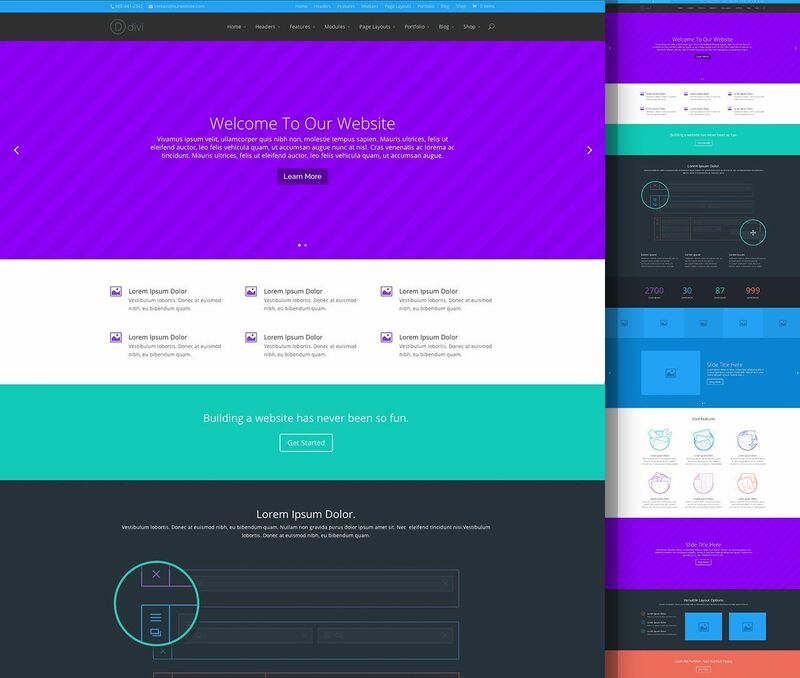 The DIVI WordPress Theme Builder was made with user experience at the forefront of its priorities. 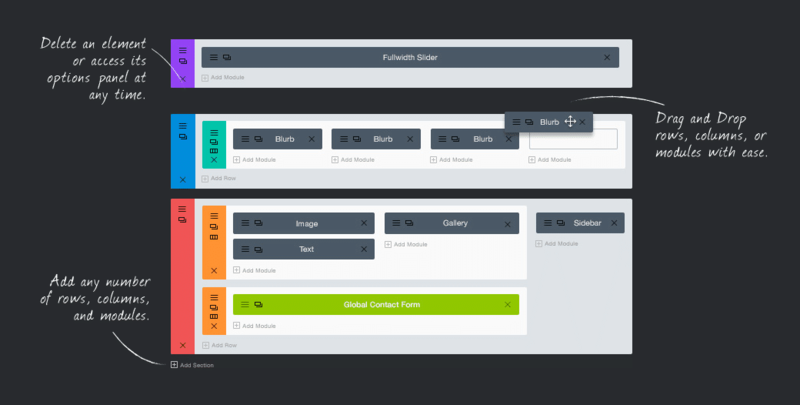 The builder transforms elements into visual building blocks, allowing anyone to understand and edit the structure of their page without touching a single line of code. There are no limitations as to how builder elements can be customised and arranged. 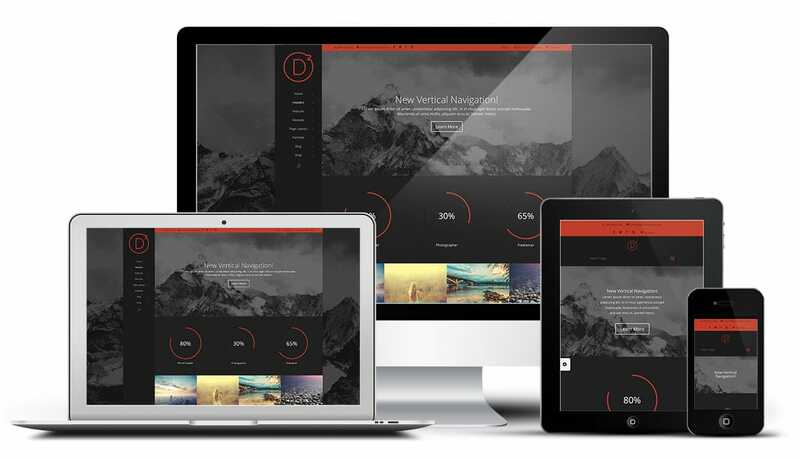 The digital trend of maximising screen space with full width layout options is at the core of DIVI’s philosophy and allow every page to become your very own blank canvas. 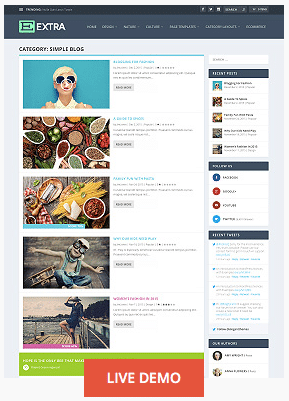 Picture starting with a full width header filling the screen with amazing high quality images that showcases your business, then scrolling into 3 blurb modules that sum up your offerings and finishing on a full width project gallery of your work, this is the perfect example of how you can capture your audiences attention using the DIVI WordPress Theme’s new stylish design features. Your Layout Possibilities Are Endless! 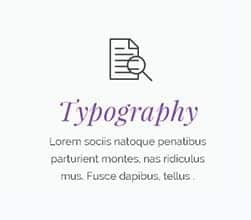 There are limitless ways to combine colours, fonts, text styles, and layouts options when it comes to the the DIVI WordPress Theme. 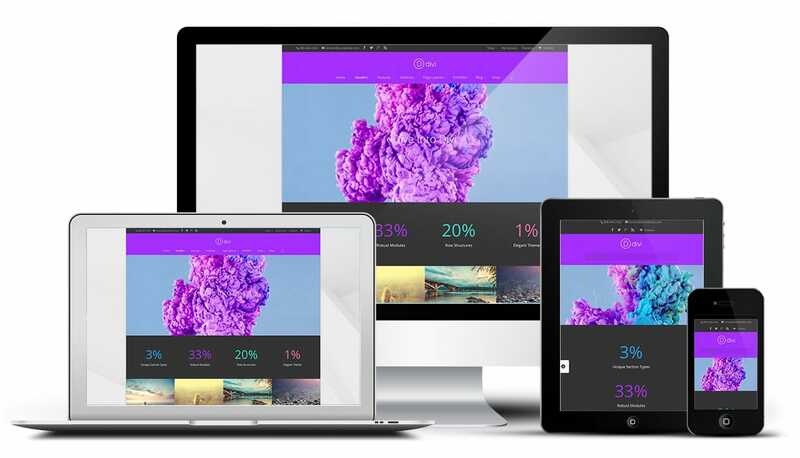 Presenting you with a blank canvas, this theme isn’t like others as it enables you to piece together rows, columns and modules to transform it into a unique standout website. 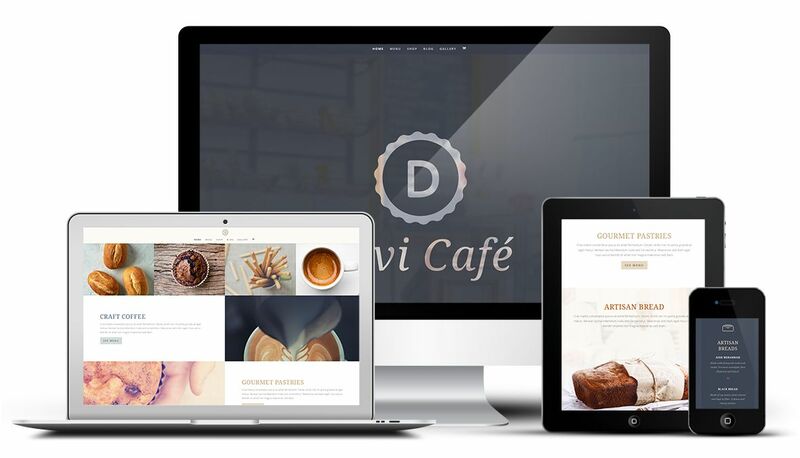 DIVI allows us to have complete control over the navigation and menus within your website. 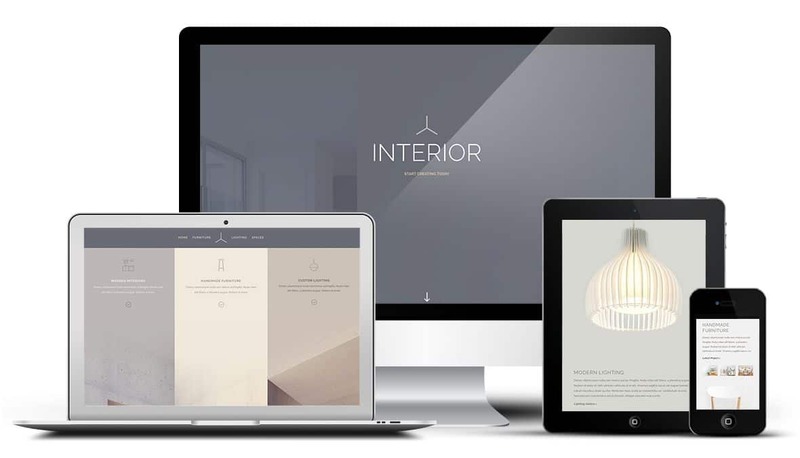 Having fixed menu or hiding menus on particular pages allows us to customise your website to suit you! Call to actions are a must have feature on a website if you want to guide your users to get in touch. But creating or editing these on every page of your site can be very time consuming! 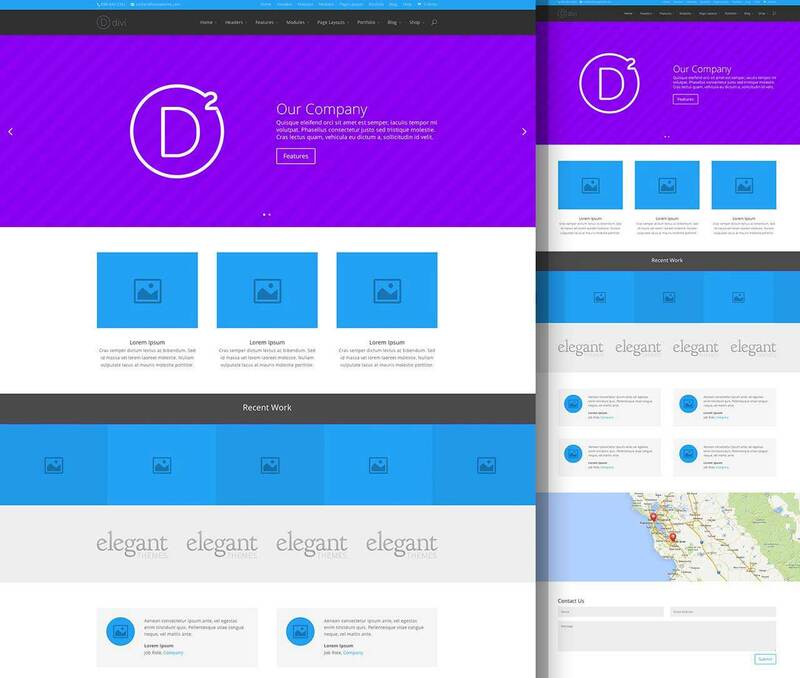 DIVI global modules have eliminated this problem and streamlined the website build. Now being able to save rows, modules and even styling settings allows you to place these throughout your website. Any edits done to a global element will be performed throughout the rest of the similar modules. 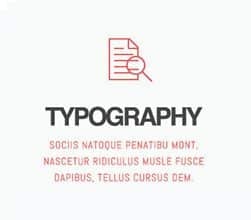 Typography can really help the appearance of a website and styling it used to be hard. But not anymore! 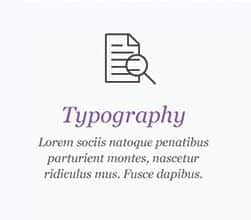 No coding or heading settings are needed to change the font, colour, size, weight, line height, spacing of your text. 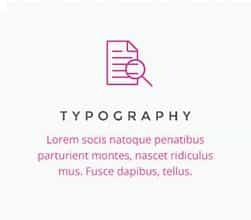 Incorporating this design element to your website can transform a simple block of text into something your audience will want to read. 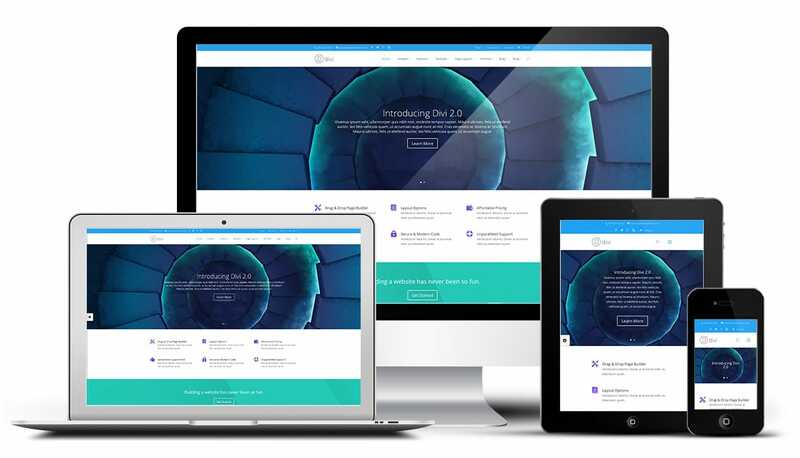 Eye catching Call To Action modules helps your business convert leads from your website. 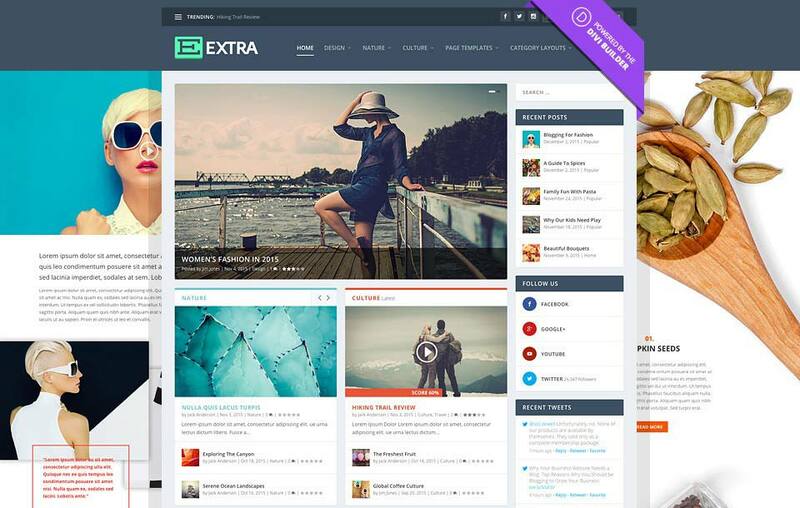 EXTRA is the most powerful magazine web design theme yet, powered by the Divi Builder. 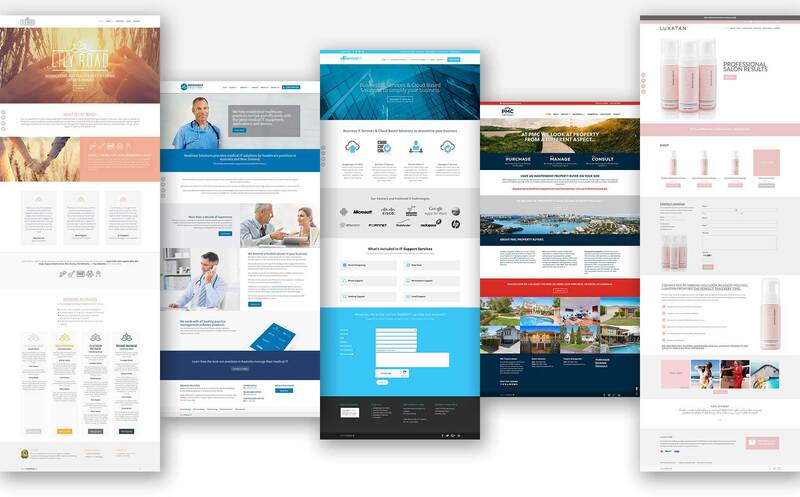 Through the combination of different column structures and modules, a wide range of category and homepage designs can be created. 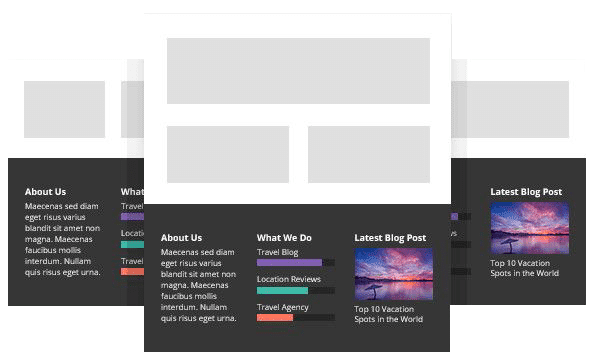 All of these great features come together in the form of amazing story-driven blog posts that your readers will enjoy.